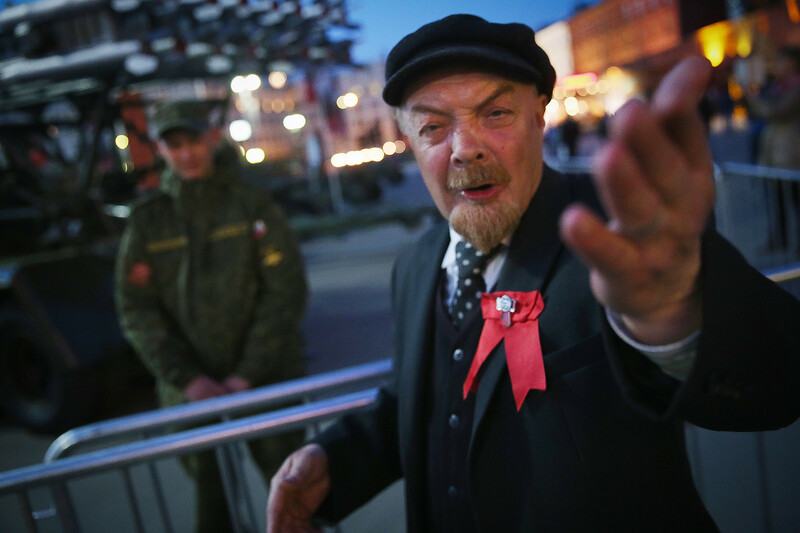 Scholars seek answers in history, while foreigners struggle to deal with Russian bluntness. “Can’t you see that I’m busy?! Are you blind, or what?” The harsh greeting baffled a man who recently popped into a grocery store in Russia to buy a bottle of water. 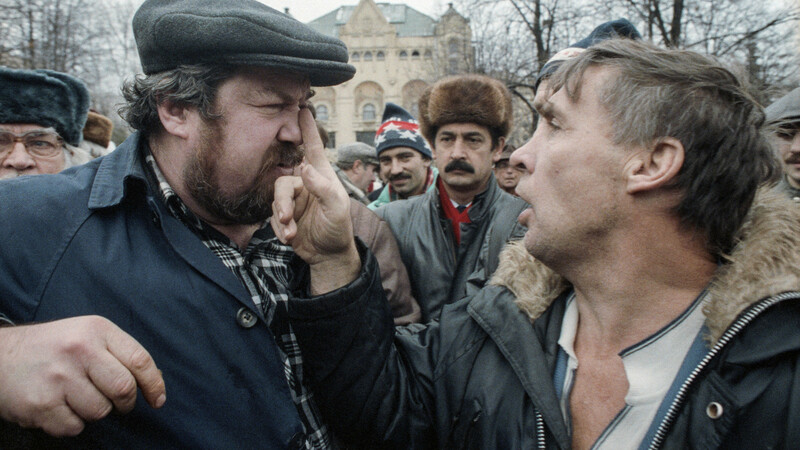 Russians can often seem rude – we avoid small talk, we’re not used to smiling, and we generally have grim expressions. The real mystery, however, is why some Russians are overtly rude to total strangers. Scholars and laymen alike say the answer might be found in Russia’s culture and history. 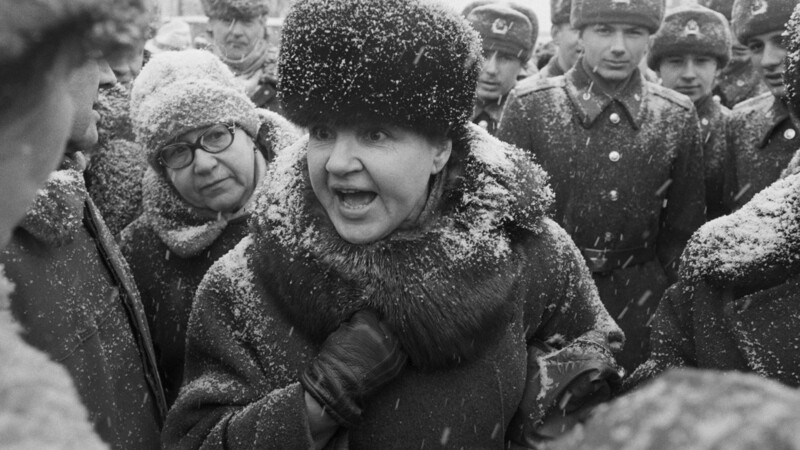 The Soviet period nurtured specific cultural traits. “In Russian reality the phrase, ‘there is no beer,’ means that there is no beer for anyone except those who qualify for the right to have beer. This system nurtures a model of behavior that encourages pressure, cunning, arrogance, and other aggressive qualities to prove that you are the one who deserves [any scarce good],” wrote Andrey Radostny, when answering a question about rudeness in Russia that someone had posted online (link in Russian). This metaphoric explanation seems like pushing things too far, yet people working in the service sector abroad appear to unwittingly validate the theory. “Russian clients are immediately on the offensive; before even registering into the hotel, they're sure in advance that they were fooled, checked in to the worst room, and deprived of what they deserved, and act as if now they will be forced to pay three times as much as everything really costs,” shared Alexandra Karasik, a Russian émigré who works in the hotel business and deals with her former compatriots (link in Russian). Believe it or not, people working in the service sector have their share of client whims. Whether as a defense mechanism or for any other reason, some have mastered the art of being rude. “There's a woman who sits behind the counter at a paid toilet at the Belorussky Station in Moscow. She is so rude to people, even yelling at them. Who does she think she is?” said Nina Alexeyeva who was stunned at the rudeness that she was subjected to in the most unlikely of places, a public WC. A rare sociological poll (link in Russian) that sought to find out how Russians view their compatriots showed that the majority, 80 percent of respondents, agreed that Russians can easily be insulted while in public transportation, waiting in line or shopping in a grocery store. Although the poll was conducted in 2003, it is still relevant today. There might be a scholarly explanation for such behavior. Anna Pavlovskaya, head of the Regional Studies Department at Moscow State University, which studies issues of intercultural communications, connects persistent rudeness in the service sector to the country’s not-so-distant peasant past. “The idea of equality was very important for the Russian peasant and was very characteristic of the village; it helped form specific relations within the community. This is why we now have such serious problems with [rudeness in] the service sector,” said Pavlovskaya. This desire often shows itself in a form of articulated contempt, and occasionally in the form of open insults aimed at unsuspecting customers. In a column written for the BBC (link in Russian), Scotsman Neil Martin, who lived in St. Petersburg, debunked the stereotype about rude Russians, and blames cultural differences for sparking the stereotype. “To answer ‘no,’ or ‘no, I don’t want it,’ [when offered a cup of coffee] is an insult. In the English culture, it’s worse than a slap in the face. In the Russian language, as far as I know, omitting ‘thank you’ is more acceptable, at least it is not rude,” said Martin. Indeed, the Russian tendency to be blunt puzzles foreigners who struggle to embrace a culture that tolerates and even encourages blatantly direct behavior. Those Russians who are straightforward consider it acceptable to casually ask a person, who they barely know, how much he earns and how much he pays for rent. “Is it a two- or a three-room apartment, by the way?” – which is another familiar question that takes many foreigners by surprise. “What strikes me most is that Russians are not shy about telling the truth, even if it [the truth] is insulting and useless; whereas for us [French] it's considered rude,” said Erwann Pensec from France. This misconstrued bluntness causes resentment if a person is not used to it. What ought to be kept in mind, however, is that in most cases direct Russians don’t mean to hurt, they are merely satisfying their curiosity. Here is why Russians look so grim. Why do Russians look so grim?